Receive a Quote for Service in Houston or Galveston, Texas! We recognize the importance of service and maintenance, and are dedicated to offering the best service available in Houston and Galveston, Texas. Fill out the form above to receive a free bid for service! Be sure to let us know if you're in Houston or Galveston. We look forward to being your pool boy! Contact us for a quote for one-time cleans while you are out of town. 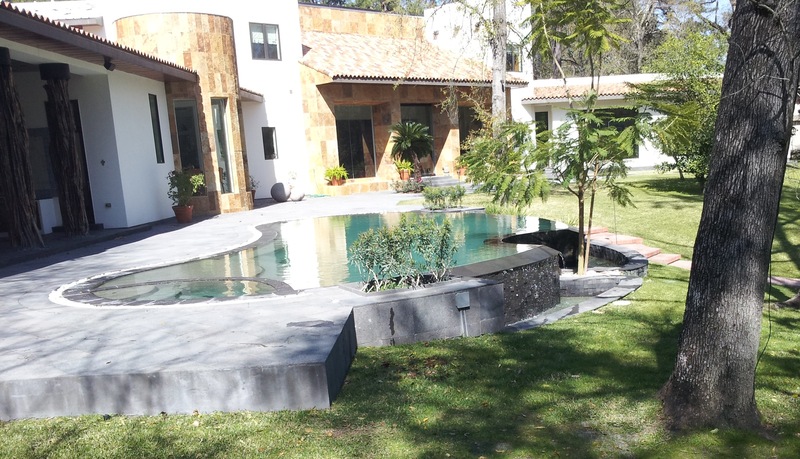 Our professional pool cleaning team is happy to take care of your pool cleaning needs so you know your pool is in good hands while you are away. 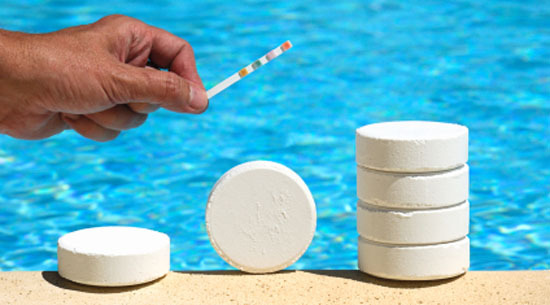 Join Hundreds of Happy Customers That Allow Us to Professionally Service Their Pools! 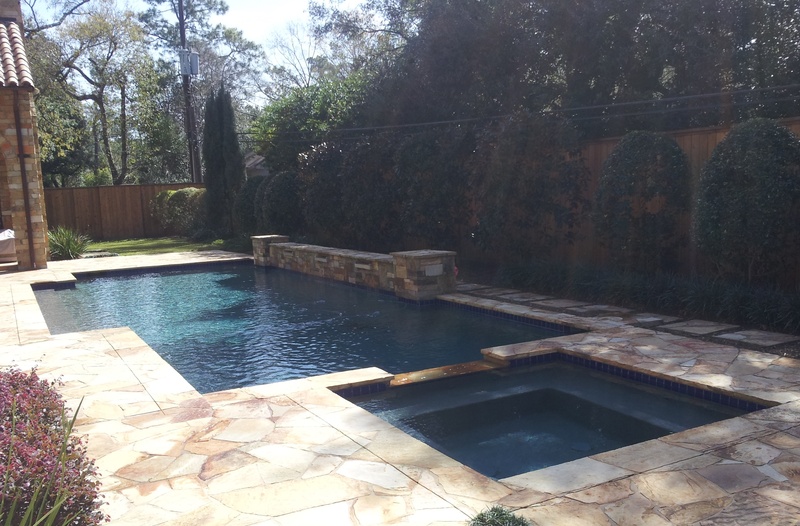 Servicing Pools in Houston and Galveston, Pool Boy professional pool cleaning services will make sure your pool is sparkling and chemically balanced every week.